What does it mean when it says "Your browser is set to block notifications from Do Some Good"? Does Do Some Good have an App? What web browsers does Do Some Good support? I have applied for a new volunteer position, why can't I log hours for it? Who can I send messages to? What role do 'skills' play in volunteering? 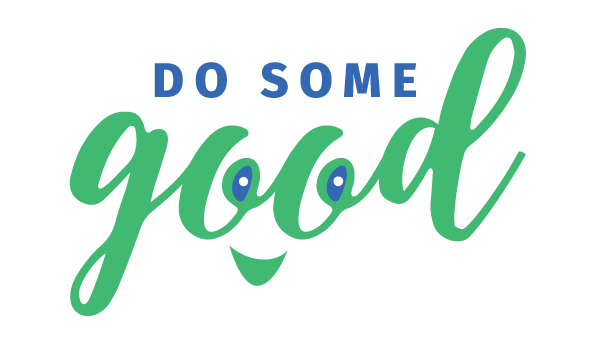 Do Some Good does has both an iPhone and Android mobile application. You can download the apps by clicking on the buttons below.